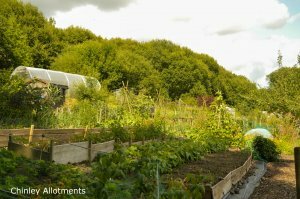 Chinley Allotments are situated off Lower Lane, Chinley, adjacent to the south east boundary of Chinley Park Local Nature Reserve, over the railway footbridge. You may also contact the Parish Clerk for more information. 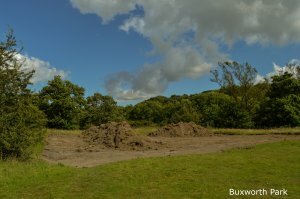 Buxworth Allotment Site opened in early Summer 2017. It is located adjacent to the football field at Buxworth Recreation Ground, off Station Road, Buxworth. A small car park is available at the top of the track down to the allotment site.